Since we all know about whatsapp, the popular and widely used messenger application on smart devices. With the Popularity of smartphone and specially android Phones, the use of social networking sites and messengers apps has increased. Everyone prefers to use smartphones because of their features like High Quality camera, Full touch support, high storage, Fast Internet with 3G, 4G support and its huge App Store that provide a large number of applications according to user requirements. Android devices rather provide smart features at reasonable cost. Since whatsapp is most popular messenger apps for smartphone. Because of this, there are many hidden whatsapp tricks and hacks. By using those easy yet effective whatsapp hacks we can easily use many advance features which are not officially provided by whatsapp. Normally whatsapp provide features like group chat, video calling, chatting, file sharing etc. But due to some limitation on all these we use tricks to make best use of things. While we have already posted many whatsapp tricks and hacks in separate articles. We today here we are going to list all those best whatsapp hacks and tricks. So choose any of the best according to your need. 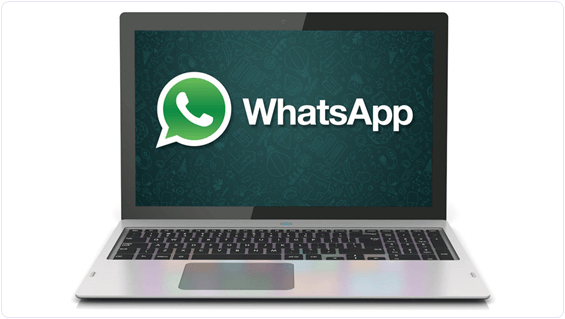 It is possible to make dual whatsapp with the help of our amazing whatsapp tricks. 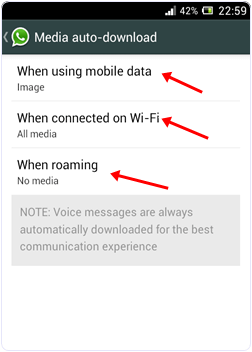 Whatsapp official App does not allow you to use two whatsapp account at same time even our phone support dual sim mode. Still, it is possible with the help 3rd party apps. 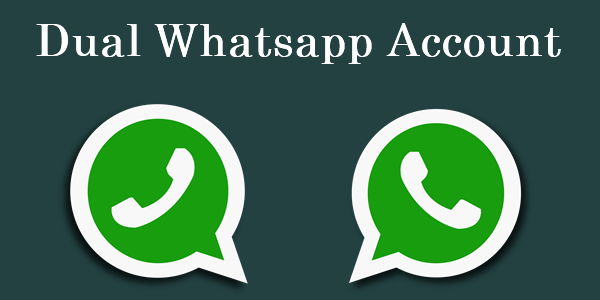 If you also want to enjoy dual whatsapp account on your android device. Then you must look up at whole step by step guide for dual whatsapp. To use it visit. Since we know whatsapp is for smart device but the most common problem faced by whatsapp users is that, there is no PC version or application is release by official. But don’t worry because there are many whatsapp tricks to use whatsapp on web. From which one officially introduced by whatsapp which also requires mobile connection. Method 1:- We can rather use whatsapp on PC with the help of bluestacks. Bluestacks is an emulator version of Android which create virtual Android environment on computer device. Yet another great hack in collection of Whatsapp hacks. Whatsapp also provide increased security features in its new version. Sometime it is necessary to communicate with others without showing our profile picture. This feature is available in new version of Whatsapp so to enjoy this feature download new version of whatsapp. To hide your profile picture follow these steps. 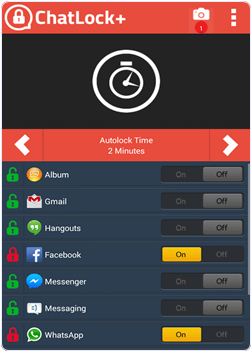 It is also an amazing trick in all whatsapp tricks which helps to lock your whatsapp account to provide more security to your messages and information. Sometime your smartphone is shared by your friends and relatives. So if you do not want they use your whatsapp account then you should lock it with a password. To lock your account follow these steps. Another most helpful in all Whatsapp tricks and hacks. Sometime we accidentally delete our whatsapp messages but these messages are important to us, Therefore, we need to get back that message again. 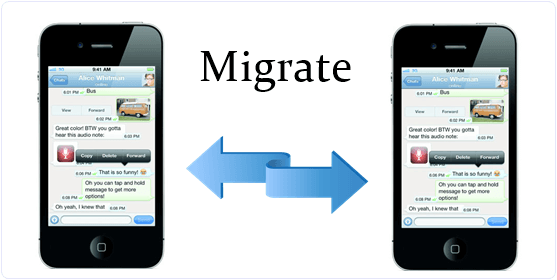 Whatsapp provide backup of your all messages and conversion in phone memory so we can recover our old messages again. Follow these steps to recover deleted messages. 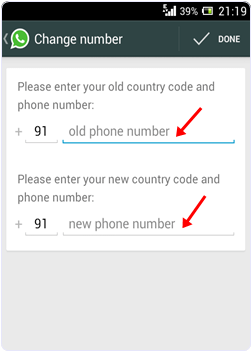 You can change your Whatsapp number linked with your Account. Normally users Uninstall and reinstall the Whatsapp to change their number on Whatsapp account. But it is a silly option and time consuming. Whatsapp provide facility to change your number just with few clicks. 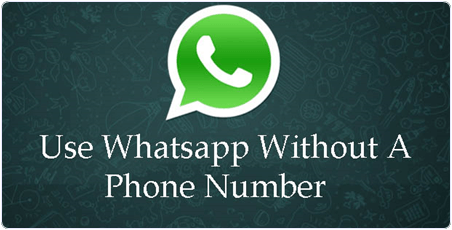 If you wan to change then follow this amazing whatsapp hacks for changing your account number. This is really an amazing in all whatsapp tricks and hacks. 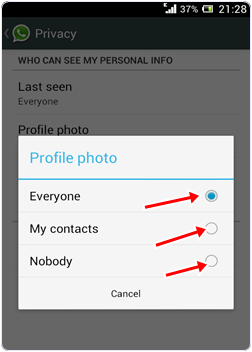 Last seen feature is a good features which tell you friends with date and time you are last seen on whatsapp. Sometime to make it tricky so that nobody know about your last seen time or some time we do not want to talk with someone then we have to close this feature. We use third party software from play store previously to stop that feature. But now Whatsapp provide that feature to on or off. Follow these steps to use this feature. This is really great in all whatsapp hacks to save internet data. 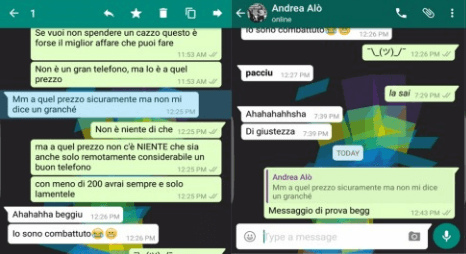 Using Whatsapp your friends and relatives send you the audio, video, images. Whatsapp download this audio, video files automatically. Some we do not have enough data balance and or we want to download video files with our choice to save our storage and data balance. We can turn off or change automatic download settings. To change this setting follow this step. Whatsapp become a very popular way of time passing by chatting with others and share files with others. Everyday we spend a lot of time on the Whatsapp. 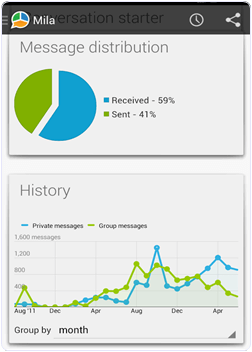 If you want to know about how much time you spend on whatsapp and you also can get all the information of your account related to message sent, received, Data sent within few clicks. Follow these steps. Another amazing in list of whatsapp tricks and hacks to extend package period. After the installation Whatsapp offer you one year trial period for free. After one year you to pay $0.99 to extend your usage period for one year more. It is compulsory to pay. But we provide you a trick to save your money and extend your period to one year more. Follow this steps. Use a Whatsapp account without a number is yet another trick in all best whatsapp tricks and hacks. Some time we also need to hide our identity to talk with a stranger. With the help of this whatsapp hack we can use whatsapp account without number. If you want to know step by step procedure to make this type of account then you should read our previous article. So these are few best working whatsapp tricks and hacks which are helpful. These Whatsapp tricks will make experience more better. No doubt there are many other possible ways and best tricks available for whatsapp. But we try to list all the best whatsapp tricks which are working. If you have any problem while using any trick or have suggestions or any useful whatsapp trick which we had missed out. Then don’t feel any kind hesitation while share it in below comments.